Taka Photo: New York Foliage! Fully colored in yellow, orange, and brown leaves truns New York as beautiful foliage! 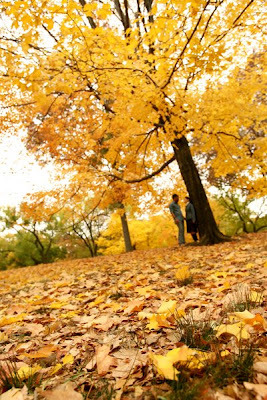 We went to Engagement Photo Tour Central Park with Akiko & Jose.